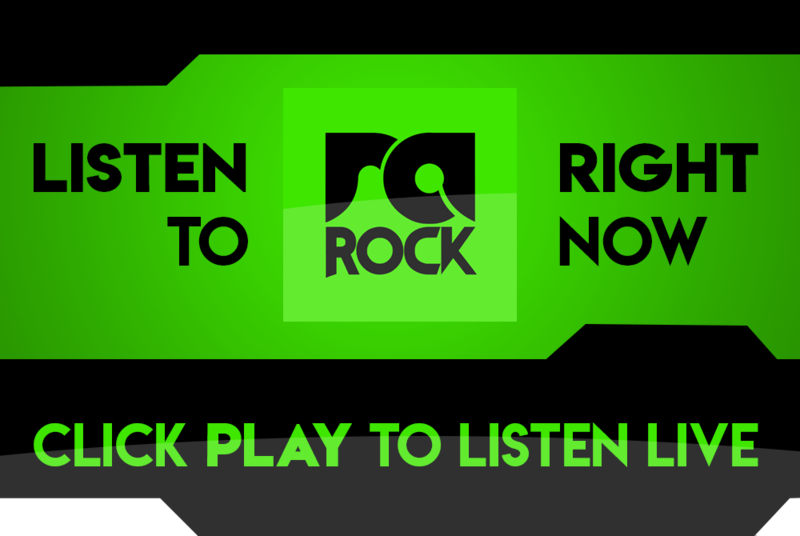 The mighty Iron Maiden is set to return this year with a brand new album called The Book of Souls. Iron Maiden front man, Bruce Dickinson, was diagnosed with tongue cancer earlier this year, and has since been receiving treatment. His doctor has now given him the ‘all-clear’, and the band is good to go. 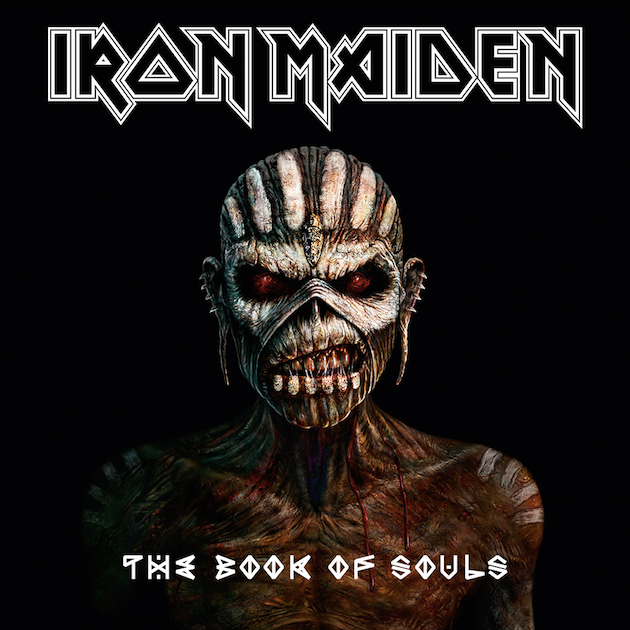 The new Maiden album, The Book of Souls, will be released worldwide on 4 September 2015. The album will feature 11 songs, and the physical copies will include 2 discs. This will be the 16th album by the band. The album was recorded in 2014 in Paris with Kevin Shirley as producer. There was speculation of a new album last year, and now we have learned that the album was initially planned to be launched early in 2015, but due to Bruce Dickinson’s treatment the launch was delayed until it was deemed safe for Dickinson to perform live again. That time has now come. The songwriting duties were divided amongst the members. Founding member and bassist, Steve Harris, wrote seven of the songs, six of which was co-written with the band’s guitarists. Bruce Dickinson wrote two of the songs, the most of any album since 1984’s Powerslave. The new album will also feature the longest ever Maiden track. Yes, that means Iron Maiden will be touring again real soon. *cough, Big Concerts, *cough! This will be Maiden’s first new album since 2010’s The Final Frontier, which received positive reviews. Are you excited for new Iron Maiden? Let us know in the comments below.